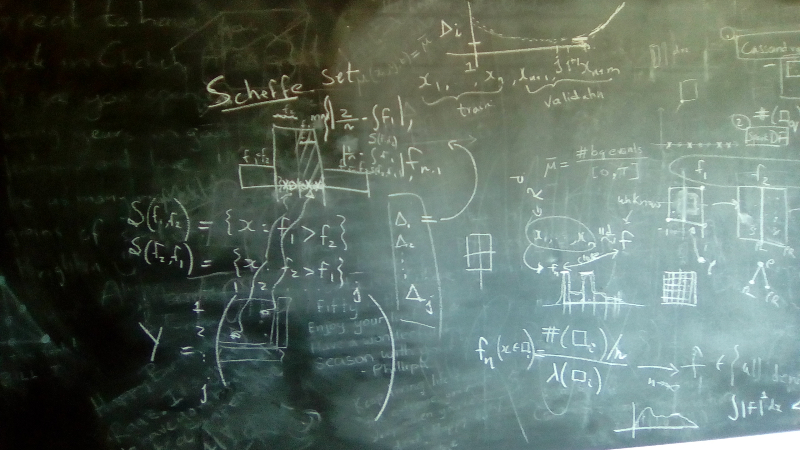 for Scalable Mathematical Statistical Experiments. 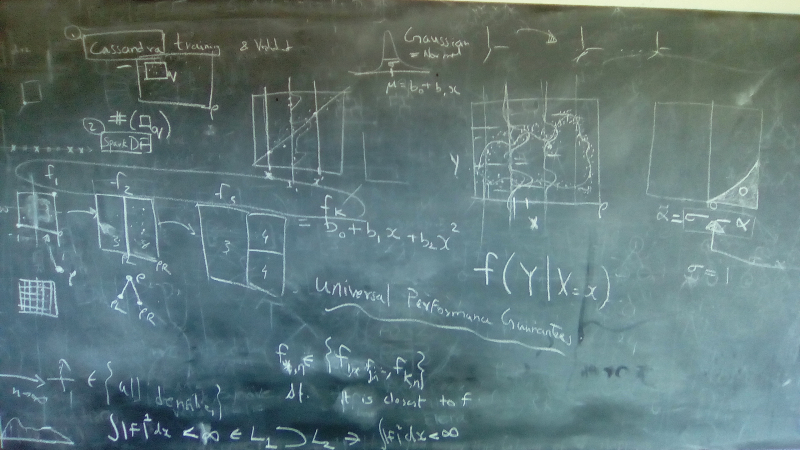 Blackboard discussion notes at LaMaStEx on 2016-10-08. MRS 2.0, a C++ class library for statistical set processing and computer-aided proofs in statistics. The license for mrs2 is GNU General Public License (GPL) and that for SAHDE Project is Apache 2.0. SparkOnlineLearning has potential for streaming regularly paved tree arithmetic by extending from the Scala trees in SparkDensityTree. 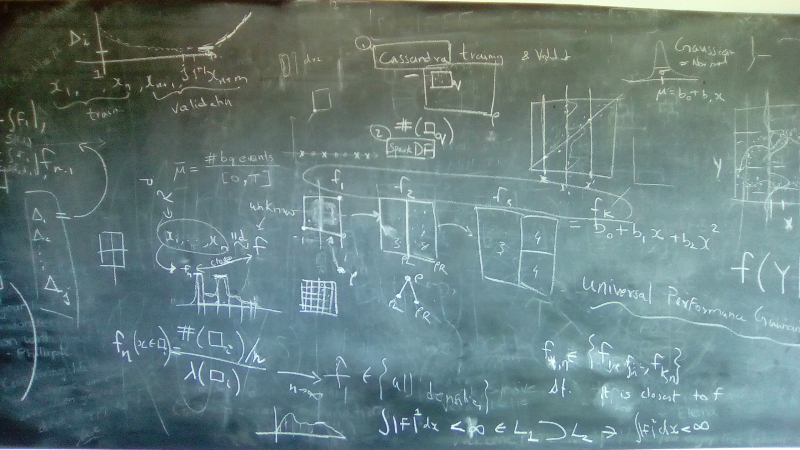 We will eventually lua/la/ka-tex mathematically here..